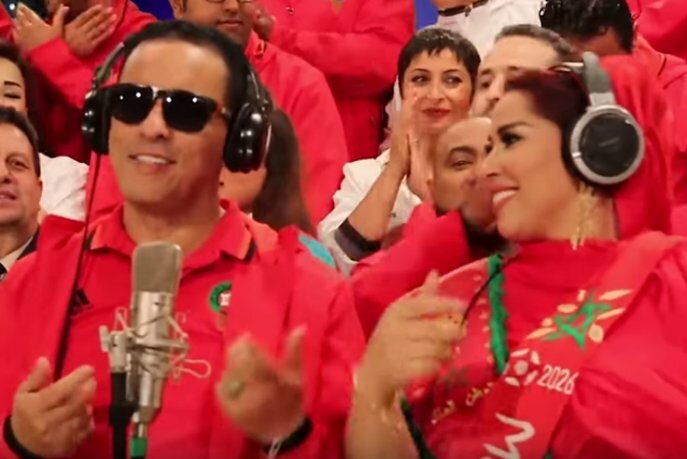 Rabat- Moroccan actor Said Naciri, who is the director and producer of the ridiculed “Malhama: Abtal Al Watan” music video said Tuesday that the people who mocked his song are enemies of success and enemies of the Moroccan state. “These people who we call reptiles…it should have been enough for them to hear the word ‘king,’ [in the song] it should have been enough that they heard the word nation, and saw a large number of artists. Still, they went and called it garbage. Shame,” Naciri expressed. 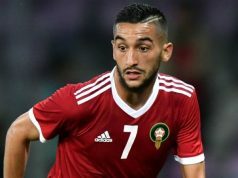 He added that the “70 percent or 80 percent,” before correcting the latter to “60 percent” of people who encouraged the initiative are the real and original Moroccans. Naciri said that he was not against constructive criticism “because no work can be perfect,” claiming that the celebrities who took part in the music video sang about “depth,” peace, security, and stability, while the ones who mocked them are against national stability: “We should protect our nation from these people who attack similar patriotic works,” he said. Naciri informed the same source that he first presented the music video to the National Society of Radio and Television (SNRT), however SNRT’s CEO Faycal Laaraichi refused to broadcast it. Naciri said he did not know why it was rejected from the first place: “I do not understand why patriotic works done by great artists are not broadcasted on television,” he chastised. Naciri said that there was a press conference about the song that was attended by 150 people: “At first, everyone expressed admiration for the song, but once it was released online, it was attacked,” Naciri said. Naciri told the same source that Malhama had a limited budget, but managed to implement a green screen and new cameras for shooting. Ever since its release on Friday, May 25, the 13-minute-long Malhama music video has attracted more mockery than admiration, contradictory to Naciri’s figures: 70, 80, or 60 percent of people who encouraged the initiative. 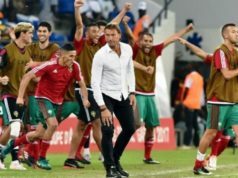 Malhama is intended to show support for Morocco’s 2026 World Cup bid and to encourage Morocco’s Atlas Lions, who will play their first match in the World Cup June 15. 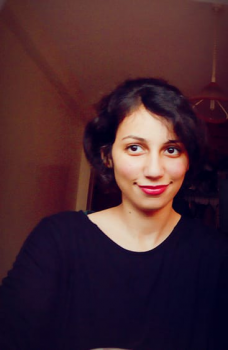 Participants in the clip include singers Abderrahim Souiri, Tahour, Abdelali Anouar, Rachida Talal, and Aicha Tachinouite; rising singer Hamza Labyed; model Leila Haddioui; actor Mohamed El Jem; and actress and former Minister of Culture Touria Jabrane.